Computer power-supply units (PSUs) fall into one of two camps. There's the 1,000W juggernauts used by a few over-the-top enthusiasts with enough cash to drive multiple high-end graphics cards and overvolted, overclocked CPUs. These supplies are also in huge demand with miners keen to turn a profit with cryptocurrencies, often with small GPU farms guzzling plenty of juice. At the other end of the scale, serving the mass market, are 400-700W PSUs that comfortably power almost all single-GPU builds. PSU manufacturers have been keen to grab the opportunity of releasing ever-smaller supplies that are equally at home in all manner of cases. The latest entrant embracing such thinking is German heavyweight be quiet! 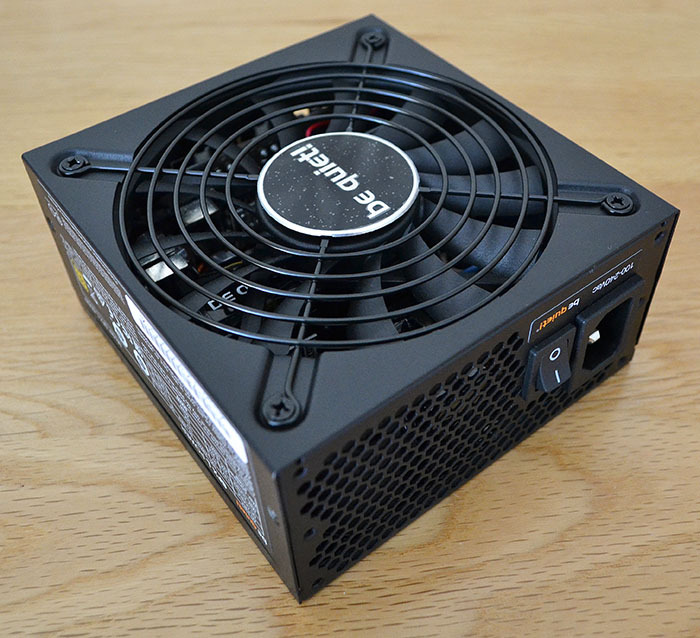 The company deals with small-form-factor PSUs, known as SFX Power 2, by having 300W and 400W models, though their older technology is based on 80 PLUS Bronze certification. Other firms have jumped ahead to offer higher-efficiency supplies alongside fully-modular cabling. Be quiet! 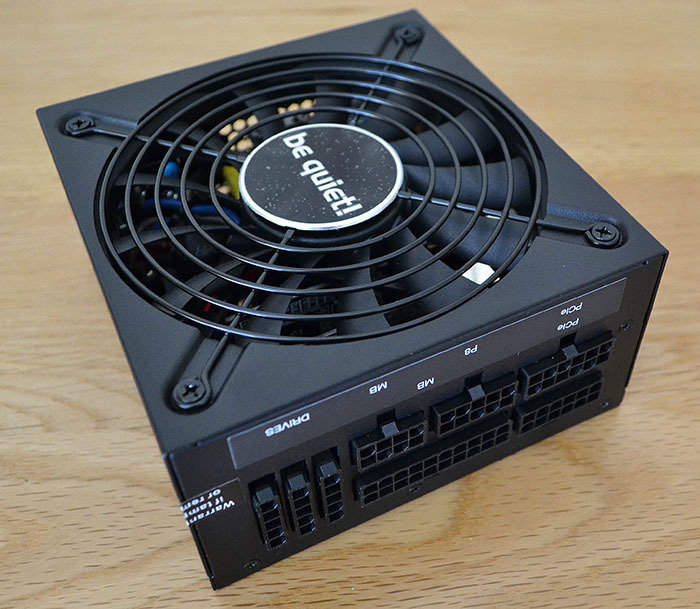 has taken on the SFF challenge by now releasing a couple of high-performance models - 500W and 600W - based on the SFX-L form factor, rather than shoehorn the same technology into a smaller SFF footprint. SFX-L is specified with larger dimensions that aid airflow, and the be quiet! SFX-L Power duo measures 130mm long, 125mm wide and 64mm tall, or about 30 per cent more volume than a standard SFX. For that extra space you get 80 PLUS Gold efficiency, fully-modular cabling, a 120mm fan, and enough sustained juice, at an ambient 25°C, to power an enthusiast-class rig with ease. be quiet! bundles in an ATX bracket so that the supply can be used in normal chassis, as well. 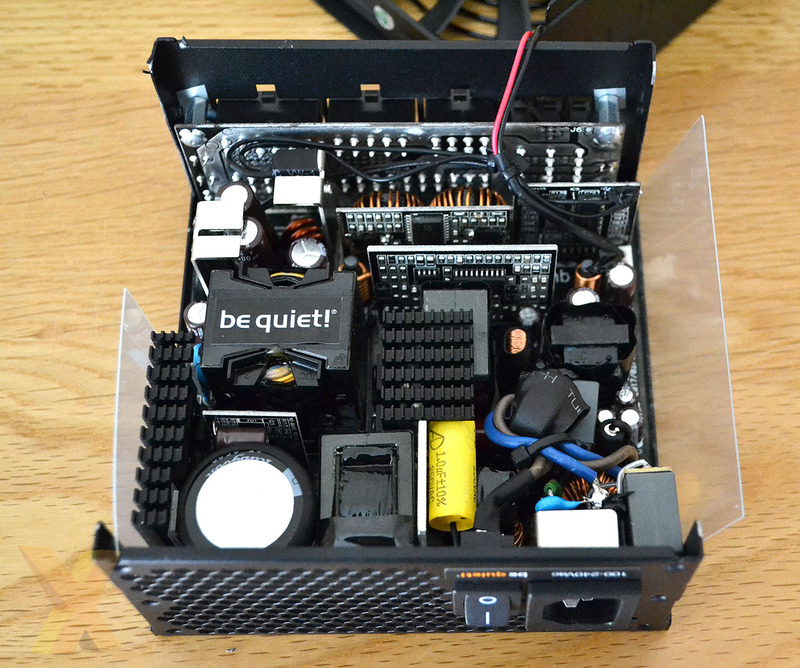 Looks, however, are basic but build quality is up to be quiet! 's usual high standards. The 120mm spinner remains on at all times but rarely gets anything approaching loud, even at full chat, so be quiet! must be using decent engineering inside. SilverStone appears to be the only big-name manufacturer offering a hybrid fan mode on its SFX-L supplies. Make no mistake, this is a decent ATX supply shrunken to a different, more compact form factor. Though we have the 600W version in for review, both PSUs are identical from an appearance and cabling perspective. 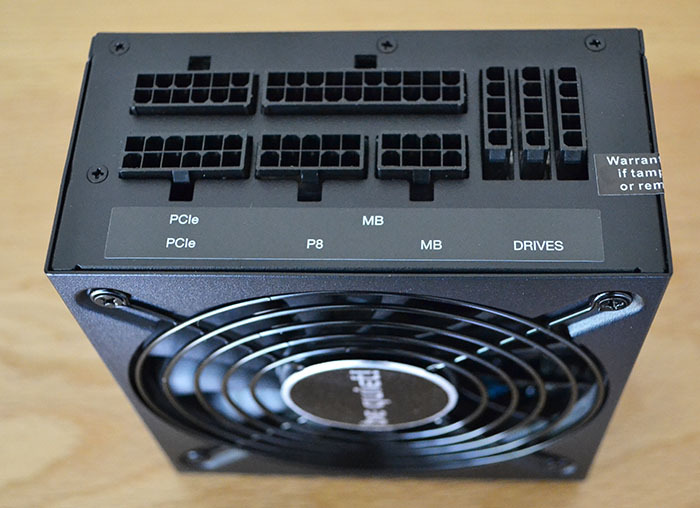 It's good to see the supply offer four PCIe 8-pin (6+2) cables for extensive GPU support, as well as six SATA and three Molex, and all peripheral connections are black and flat for good measure. Appreciating where it is likely to be installed, the main 24-pin ATX cable is only 30cm long, as is the motherboard P4+4 (P8). Of course, you need only connect what you want to, enabling tidy builds in space-constrained chassis. Removing the cover shows be quiet! 's handiwork inside. From what we can gather, all main capacitors are made in Japan while the supply uses the preferred DC-to-DC approach to feed the minor 5V and 3.3V lines. The supply is backed by the company's standard three-year warranty. As is usual, the entire capacity can be shunted down the 12V line. We expect the 600W model to retail for around £115, which is consistent with other premium SFX-L PSUs. Let's get on to the numbers now.